Two chapters stood out to me. In chapter three, Harris writes about the reasons why we need the church. He says on p.44, “This is why gathering to worship with other believers in a local church is so irreplaceable. It can’t be substituted with a great devotional time, a lively Bible study with friends, a meditative nature hike, or a live TV church service. 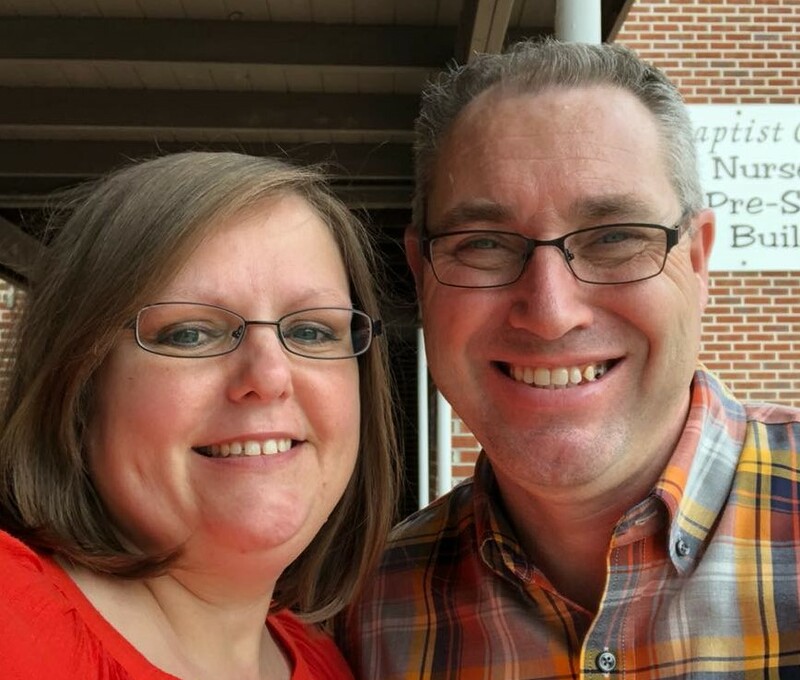 When the church is together to worship and to hear God’s Word preached, nourishment and encouragement occur that can’t happen quite the same anywhere else. Our corporate worship edifies and strengthens us and glorifies God in ways nothing else can.” He also makes note of, in his opinion, three reasons why people stay away from church. He cites Self-Centeredness (what’s in it for me? ), Prideful Independence (I can grow as a believer on my own), and a Critical Spirit (the church is broken). I believe chapter 5 is the most meaningful and beneficial chapter of the entire 120 page book. Entitled “Choosing Your Church”, Harris of ten important questions to consider before joining a church. Several include “Is this a church where God’s Word is faithfully taught?”, “Is this a church committed to reaching non-Christians with the gospel?”, and “Is this a church where members are challenged to serve?” These questions possess great potential. I believe them to be a great framework by which one can make a informed and meaningful decision about a church home. These are the questions I hope a potential member would ask before joining the church I pastor. 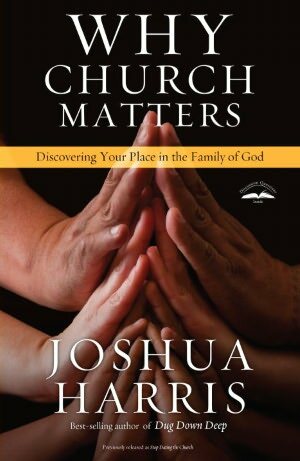 ” Why Church Matters” is a good book. It is light, engaging, smartly-written, easy to read, and scriptural. If you are looking for an in-depth study of ecclesiology, go somewhere else. The only negative for me is that I would like to have seen certain areas and topics further expanded. Included is a study guide covering each chapter which lends this book to be a great small-group resource. This would be a great book for the church-skeptic or the believer who has been hurt by the church and may be considering giving up on the body of Christ.